To migrate and communicate with Magento system, developers need access to Magento web API. If you’re not sure how to find it, this will help you configuring both API user and API role in your Magento admin panel. 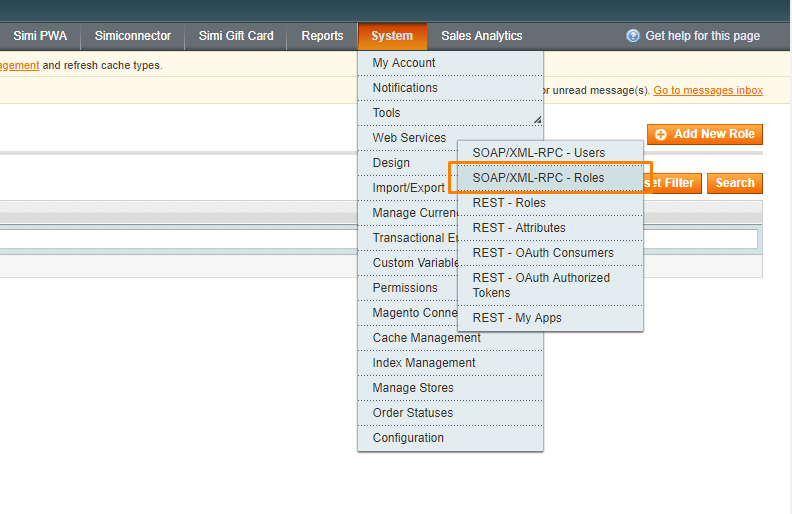 The first thing to do is logging in your Magento admin. Go to System > Web Services > SOAP/XML – RPC Roles. The page shows a list of existing roles and you can create a new role by choosing Add New Role. Next, insert the role you want to add, in this step, you need to insert your admin password again to confirm. The following step is to look for the left panel, click Role Resources, and pick the resources that your new role will have access to. 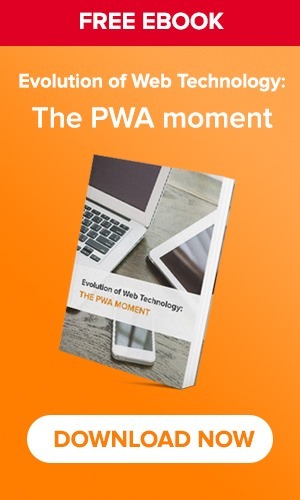 This enables the new role to pull information from your website. Once you are done, click Save Role to save your configuration. 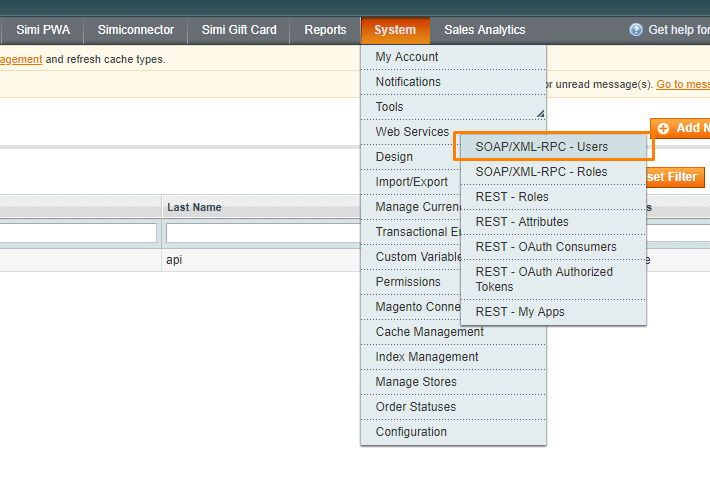 To create a new API user, in your Magento back end, go to System > Web Services > SOAP/XML – RPC Users. In this page, the existing users are listed. You will find Add New User button on the top right. Other than that, you’ll need to enter an API Key and confirm the key again in API Key Confirmation field. In this field, choose a verification key or password. You can choose a string of letters or numbers, however, please remember for future use. 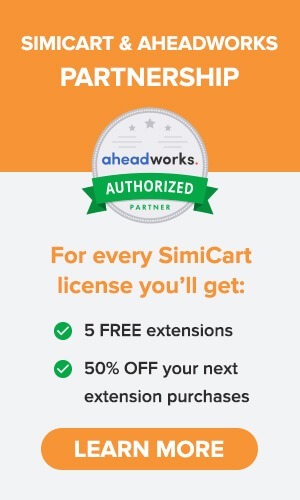 If any third party want access to your Magento store, you’ll need to provide them this. When you inserted information for all the fields, click Save User. Then, select User Role in the left panel and select a Role for the user. Click Save User when complete. 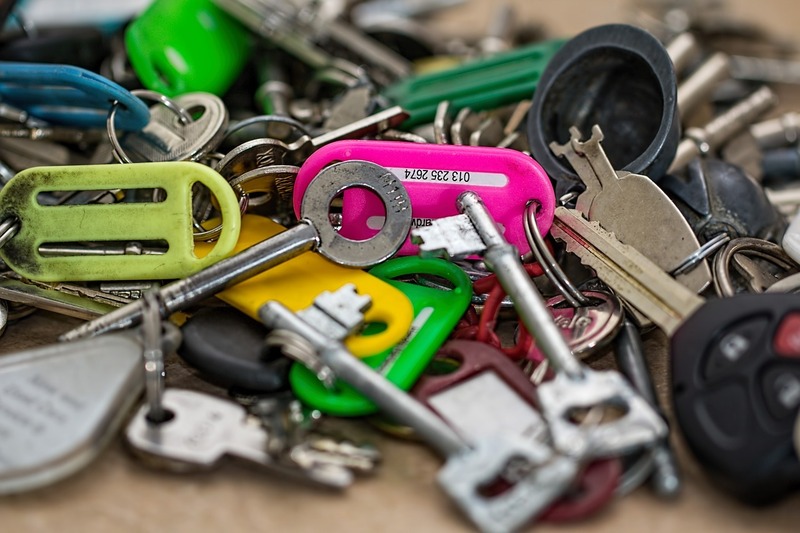 That’s how you can configure and find your API Key in Magento 1 website. Hope it’s useful for you!